Bounce make original, imaginative, and brave work. We work with people who want to make creativity a part of their life. 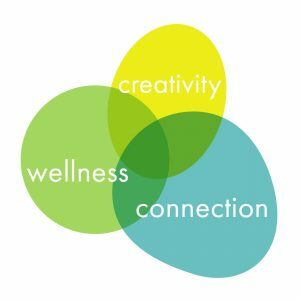 Starting with the principal that being creative is good for you, our work blends making new theatre with producing installations, wellness work, and creative learning. Our intention is to offer a platform for people to make their relationship with creativity personal to themselves. Along with this, we want the benefits to be sustainable during and post our projects. We achieve this by co-creating everything with our participants. Alongside this, we involve a wide range of practitioners in our work. Our collaborators include educators, therapists and youth coaches, who contribute to our core belief that being creative is good for you.